The Government has the ability to pay off its $1.01 billion debts and is already servicing most of its loans. 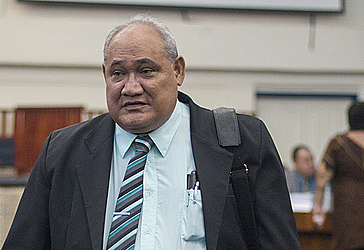 Minister of Revenue, Tialavea Tionisio Hunt, said this in response to questions from the Samoa Observer as well as increasing public concern over the Government’s debt levels. 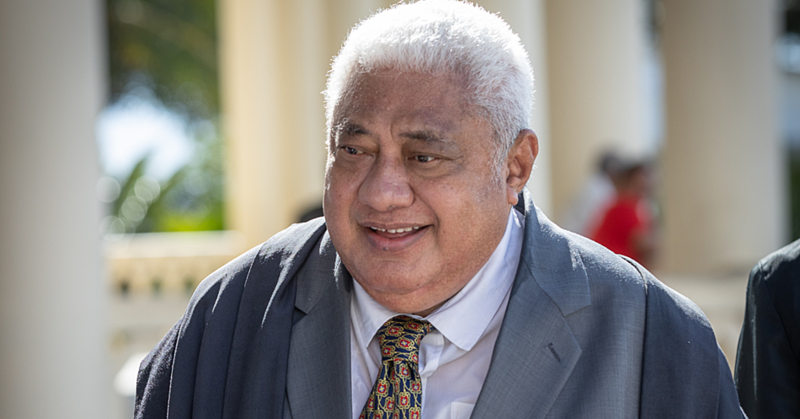 Speaking in his capacity as the Minister responsible for revenue collection, Tialavea said loan repayments are a priority for the Government and this is confirmed in the annual budget appropriations. “We can afford it. Each annual budget, the loans are our first priority. Go and look at the budget book and you can see from there, how much we are paying annually and it is not $1 billion. “That is absurd to think the Government will make loans they cannot afford to pay,” he said. 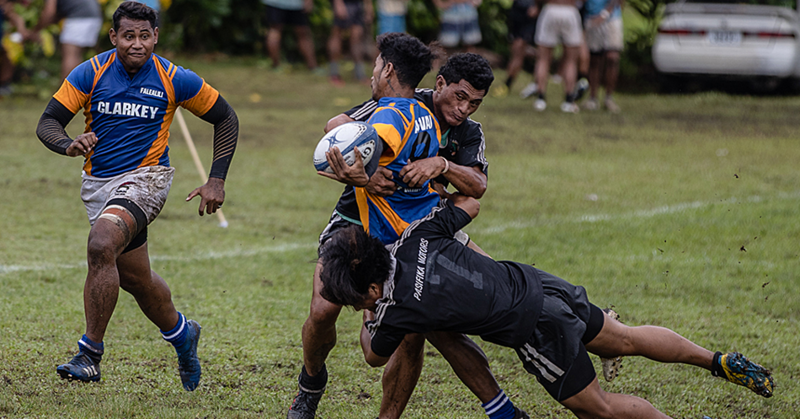 The debts of Samoa currently stand at $1.01 billion and includes $410 million in loans from the People’s Republic of China. According to the Budget for Financial Year 2018-2019, a total of $73.5 million has been allocated to repay overseas loans with $12.7 million earmarked for domestic loan repayments. The Revenue Office surpassed the $500 million mark in Financial Year 2017-2018 with Tialavea saying the Government is living within its means and will not seek loans that it cannot afford to repay. “Live within our means and that is what we are doing, we will not ask for a loan we know we cannot afford. “As repeated on numerous occasions, the loans are necessary for the developments of our country, while our local revenues are focused on bettering our services for our people. “The Government subsidizes most of our health services, such as dental, off-island referral treatment, cheap medication, and free health service for children and on top of that we also offer pensions for our elders,” he added. The loans, according to Tialavea, enables the Government to develop infrastructure without putting at risk other funding which is allocated to fund other citizen-benefits. “And we can only do this with loans in place for the developing of our infrastructure; otherwise we would allocate all our funds to developing of our country and we would not have any funds for the benefits we are offering our people.